In this inspiring and practical keynote, Fahd engages your audience with humour, stories and gives them insight into maximizing their leadership potential. Fahd takes your audience through a personal journey of leadership, and community impact, from a grassroots level to community organizing. 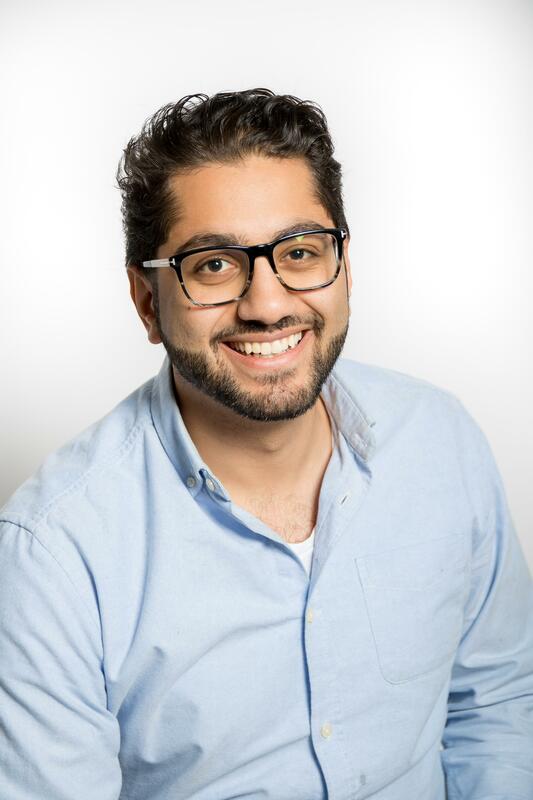 Fahd’s first-hand experience of in community impact, social innovation and leadership shape this engaging keynote with applicable tools and lessons for your audience to grow in their leadership journey and increase their community impact. Fahd introduces the 5 levels of Impact Leadership, practical steps, tools and methodology to achieve their maximum potential while building on a foundation of self-leadership.